A grassroots rugby player who struggled to find boots to fit his enormous size 17 feet has been handed a custom-made pair by Adidas. 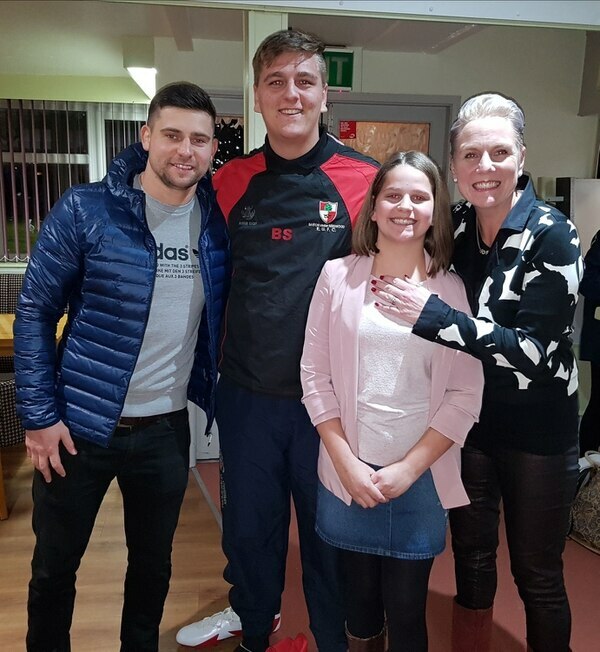 The amazing hand out came after the brand learnt of Ben Kibble-Spencer’s cry for help, through his family, his local club and the RFU – before coming to his rescue. 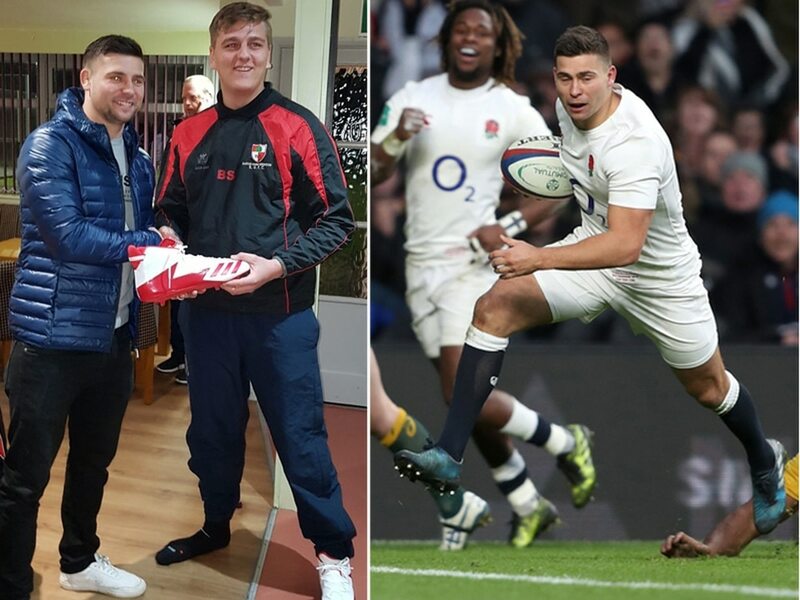 The bespoke red and white boots Adidas created for the teenager, who plays on the second row, were even presented to him by England and Leicester Tigers’ scrum half Ben Youngs. The 17-year-old, from Kings Bromley, near Rugeley, who is in his fifth season with Barton-under-Needwood’s Rugby Club, has earned the nickname “Big Ben” – both for his towering stature, of 6ft 7in, and the size of his feet. 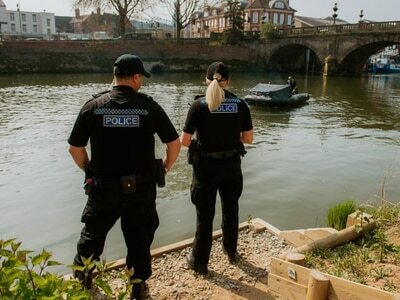 But he had been forced to play in American football boots that were held together with duct tape and were “ridiculously heavy” as his family couldn’t find him a new pair to fit. Now he’s looking forward to playing in comfort. England player Ben Youngs said he heard about Ben's dilemma and wanted to help. Ben’s mum Vicky Kibble-Spencer, said: “We had been trying to get a new size 17 pair of Rugby boots for our Big Ben but with no joy. So, we contacted RFU for help who in turn contacted Adidas and both the club and Ben’s coach Kev Denver also got involved in helping. “Thank you to everyone involved it’s meant such a lot to him. It really is a very much appreciated gift at grass roots level and to top it off to be presented with them by England scrum half was amazing and truly inspirational. Barton-under-Needwood Rugby Club will soon be merging with Cannock and Colton under 18s Club.